Beam boosts earnings by 10%. Let’s drink to that! 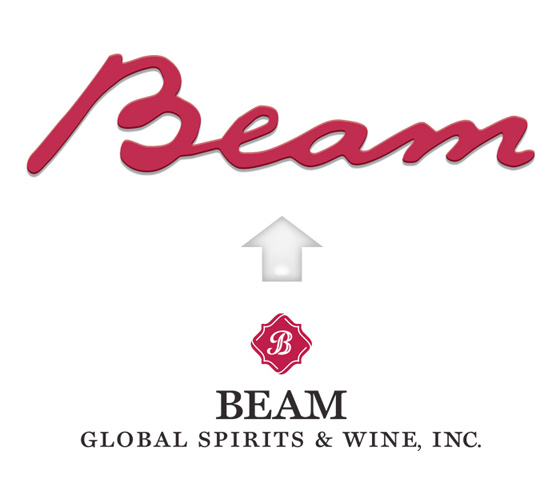 Beam Inc’s fourth quarter earnings rose 10% as the spirits company saw margins improve despite slower than expected sales growth. The company’s adjusted earnings topped Wall Street’s expectations, though Beam forecast current year earnings rising by a high single digit percentage while analysts questioned by Thomson Reuters expected 10% growth. Ahead of the report, some analysts had said they expected Beam’s management to provide conservative guidance. President and chief executive Matt Shattock said Beam expected total global spirits sales to rise about 3% over the course of 2012, boosted by solid demand in mature markets like the US and double-digit growth in some emerging markets. He added that he expects Beam “to solidly outperform our market at the top line” in 2012.